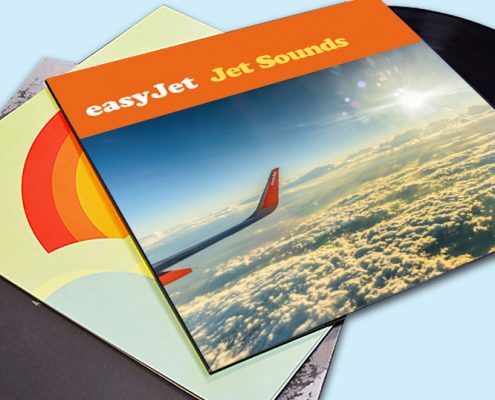 Vinyl is having a revival and whether it’s a rock project, serious spoken word, or a soundtrack to a stage show, no recording is complete without a record sleeve that does it justice. After all, if your audience doesn’t know how good it is, the cover is going to be your main selling point. And if they’re already a fan of your work, you owe it to them to produce a printed record sleeve that they’re going to want to treasure forever. Maybe it’ll even become a collector’s item! Our printed record sleeves are available in quantities from small to large and in standard 7”, 10” and 12” single or album sizes too. 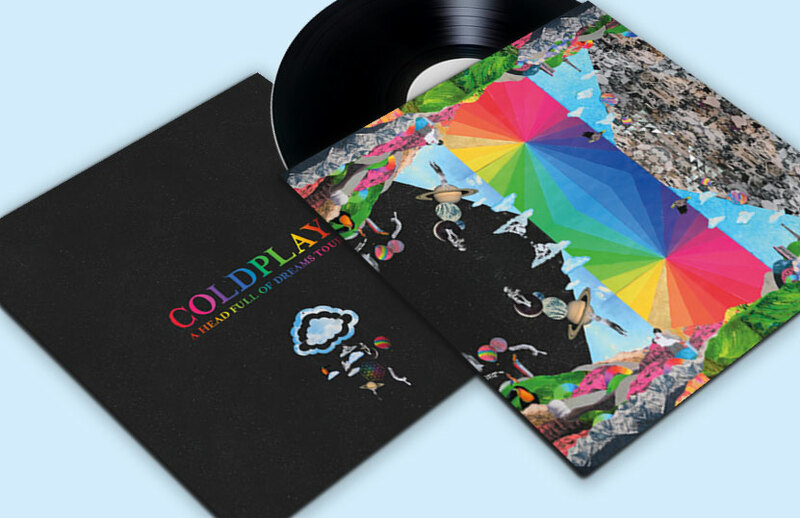 These are authentic sleeves as used by professional record companies and artists, so you can relax safe in the knowledge that your hard work will be presented to your public in an attractive, protective format that does your creativity justice. 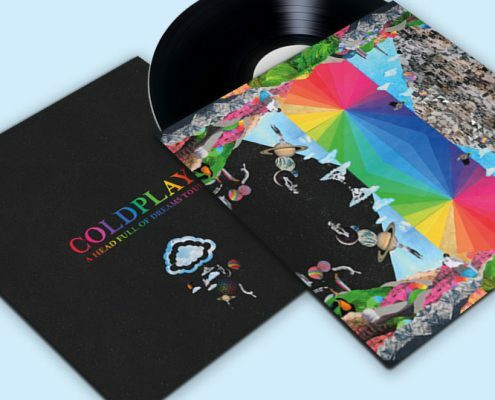 Not sure where to start designing your printed record sleeve? Let us help you out with one of our artwork template guides.Talk to Scanplus today and make sure your next release is given the promotional packaging it deserves. 7 inch, 10 inch and 12 inch single and album sleeves. Singles print on 180gsm or 230gsm stock. 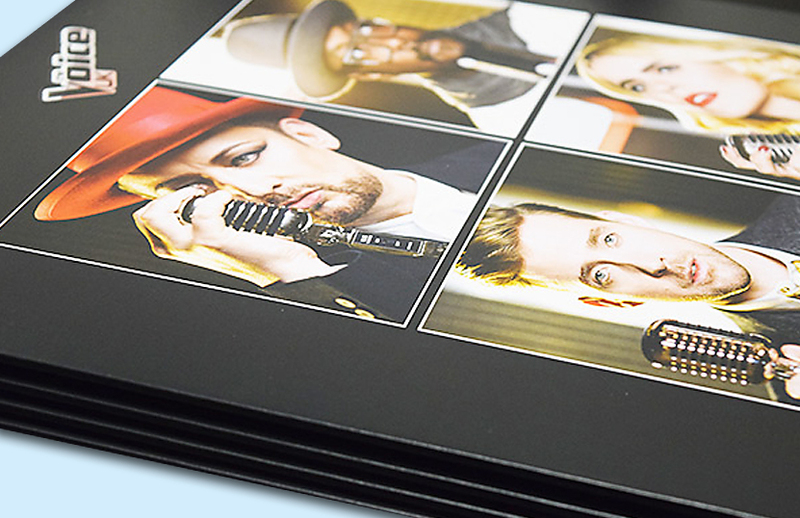 Albums print on 230gsm or 300gsm stock. Gatefold sleeves available for quantities of 300 or more. Print in CMYK or add corporate colours with a range of Pantone options. We have both digital and litho presses to cover all requirements. 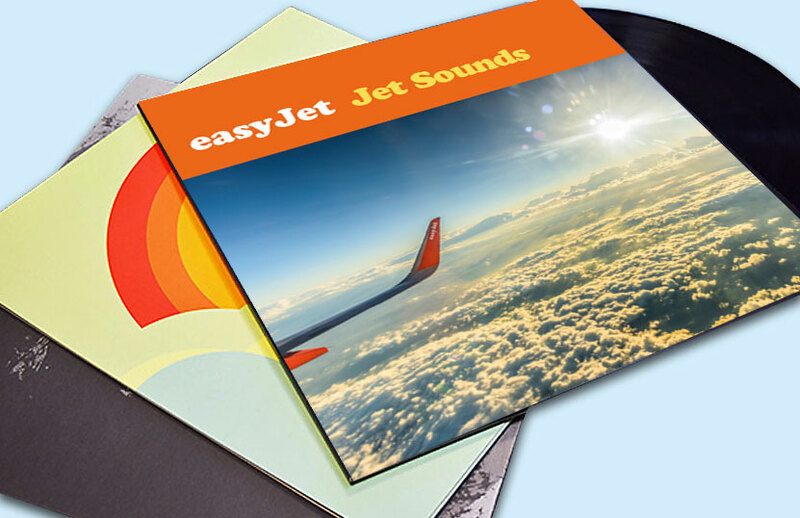 Scanplus utilise the latest technology to ensure the highest quality record sleeves. Wide range of luxury finishes including foil blocking, spot gloss UV, embossing, matt gloss and soft touch lamination along with die cutting. 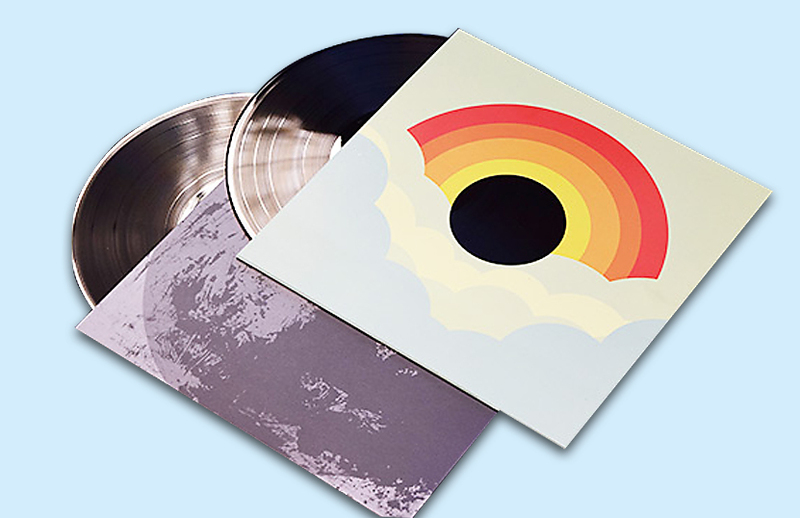 Online portal allows you to design your own artwork to our sleeve templates. Prices start from the following and for larger quantities please contact us now. 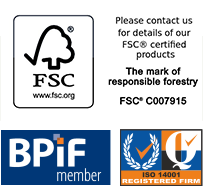 Costs are based on artwork supplied to fit our existing templates and include VAT and next day delivery as standard.